LOW MILES!! CLEAN TITLE! DIESEL!! 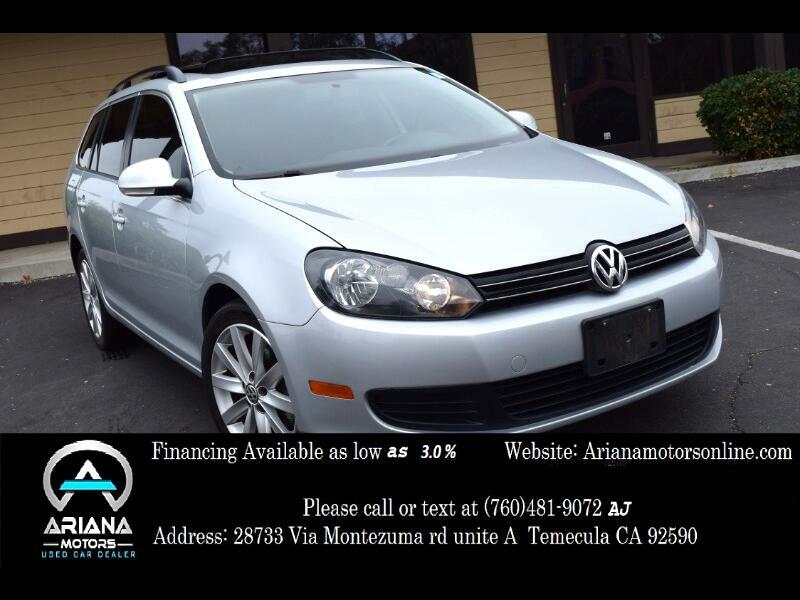 2012 Volkswagen Jetta SportWagen 2.0L TDI, 2.0L L4 Diesel Engine, Automatic Transmission, Clean Title with 61,075 Miles. It’s equipped with Air Conditioning, Cruise Control, Alloy Wheels, CD Changer, Keyless Entry, Power Doors and Windows, Steering Wheel Controls, Traction Control, Tire Pressure Monitor and many Safety Options. It gets great gas mileage with 32 in the city and 42 on the highway.The Leather interior is just beautiful! This is a must see! In excellent condition inside and out! Drives smooth like new! Please review vehicle options for more information.